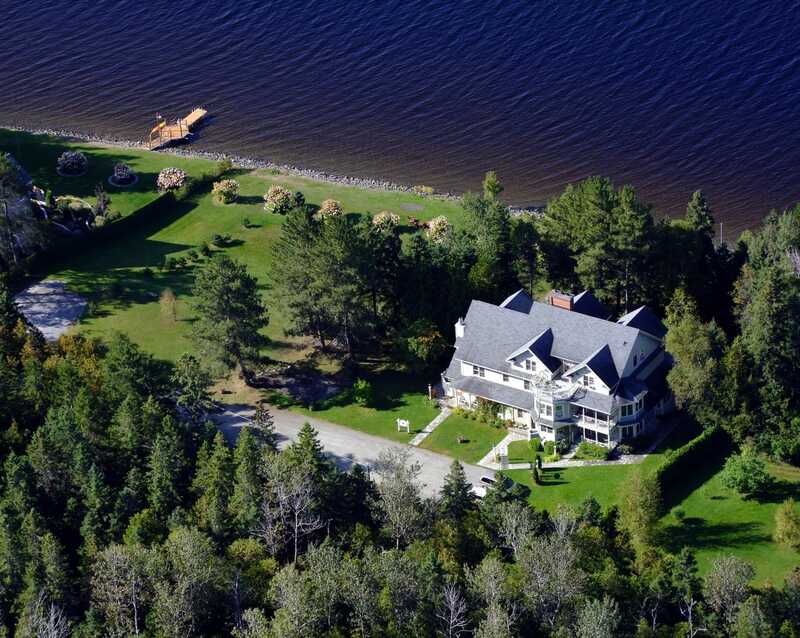 Less than 2 minutes from downtown Lac-Mégantic, discover a lane bordered with tall pine trees and leading to a majestic panorama at Les Victorines du Lac. 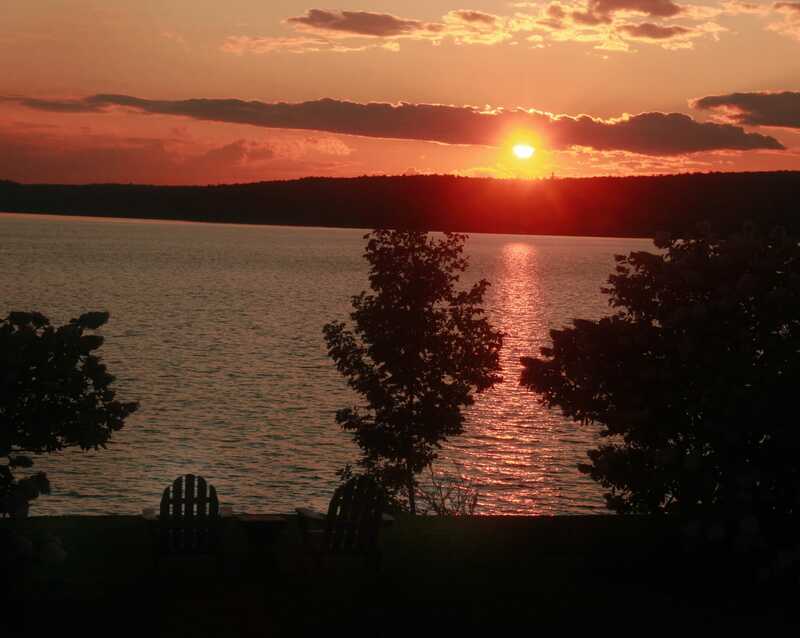 Existing since 1996 here on this exceptional Lake Megantic waterfront is a warm, inviting country inn. Victorines du Lac is 17 rooms nammed after 17 women who influenced or marked history in their own way. It is also gourmet meals, breakfast on the terrace or dinner at an incredible range of colors provided by the setting of the sun on Victoria bay. Enjoy a relaxing time with friends by the fireplace, in lovers in the outdoor whirlpool bath, in fellow workers in our meeting room, and why not alone sitting on the lake shores with lapping waves. Don’t forget your swimsuit!